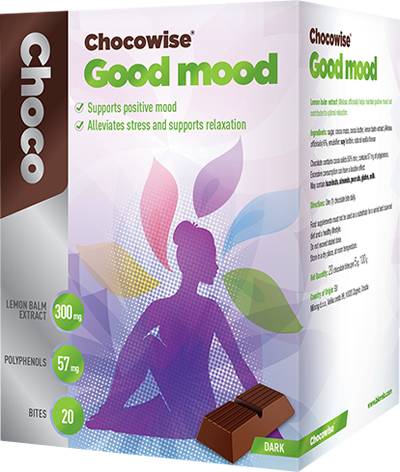 Chocowise® products are manufactured using a proprietary Preserve Technology, an adapted manufacturing process that allows for a high percentage of active ingredients, even those sensitive to heat, while preserving the great taste of real chocolate. 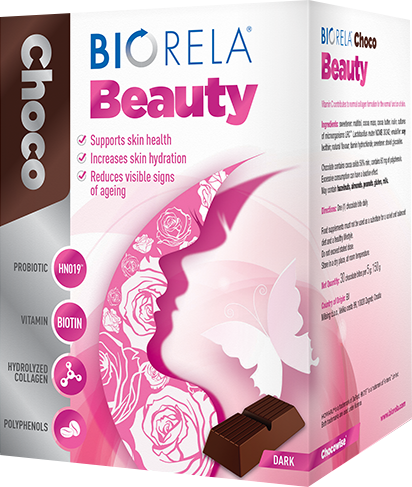 Due to its very low moisture content, chocolate is an excellent media for probiotic bacteria. 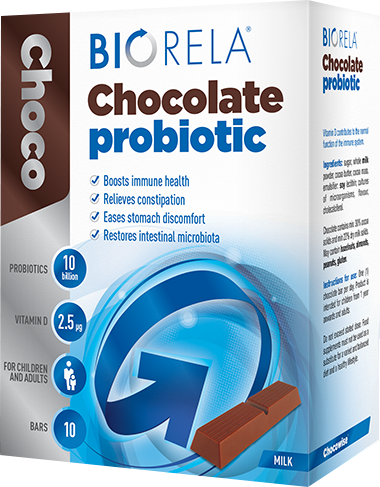 Stability tests on strain B. lactis HN019™ in chocolate show almost equal counts of probiotic bacteria after 24 months at room temperature when compared to baseline. 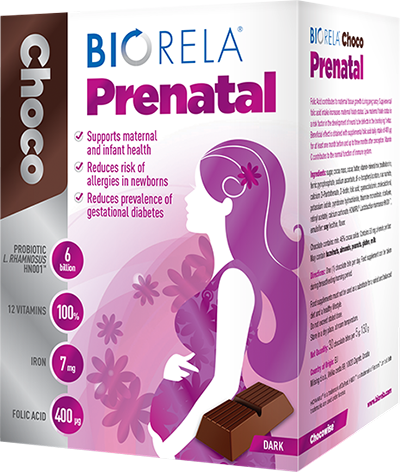 Chocolate medium contributes to a better survival of probiotic bacteria in the aggressive conditions of stomach and intestine when compared to other media. Patients taking multiple medications or food supplements can get “pill fatigue”, while chocolate, as a delicious and convenient dosage form, promotes regular probiotic consumption. 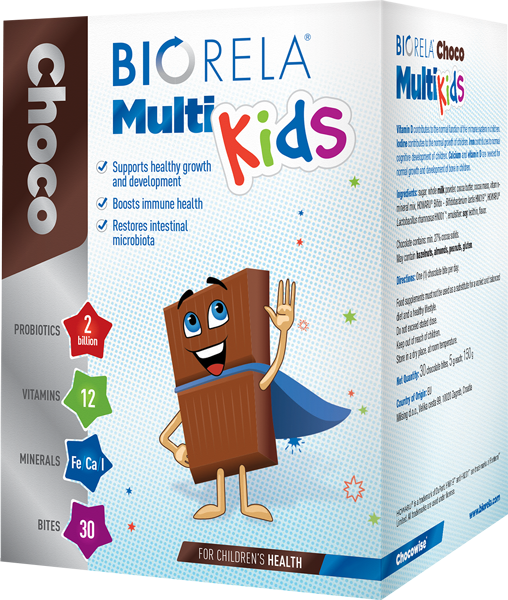 Chocolate is an ideal solution for children as well as for people who have trouble swallowing tablets. 1Zomer E et al. The effectiveness of dark chocolate consumption as prevention therapy in people at high risk of cardiovascular disease: best case scenario analysis using a Markov model. BMJ. 2012. 344: e3657. 2Wiswedel I, Hirsch D, Kropf S et al. 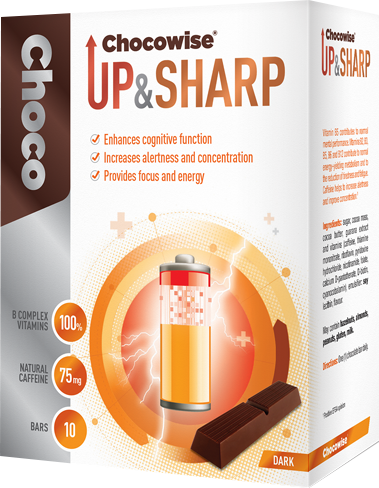 Flavanol-rich cocoa drink lowers plasma F(2)-isoprostane concentrations in humans. Free Radic Biol Med. 2004. 37:411-21. 3Grassi D, Lippi C, Necozione S, Desideri G, Ferri C. Shortterm administration of dark chocolate is followed by a significant increase in insulin sensitivity and a decrease in blood pressure in healthy persons. Am J Clin Nutr. 2005. 81:611-4. 4Schroeter H, Heiss C, Balzer J et al. (-)-Epicatechin mediates beneficial effects of flavanolrich cocoa on vascular function in humans. Proc Natl Acad Sci USA. 2006. 103:1024-9. 5Hermann F, Spieker LE, Ruschitzka F et al. 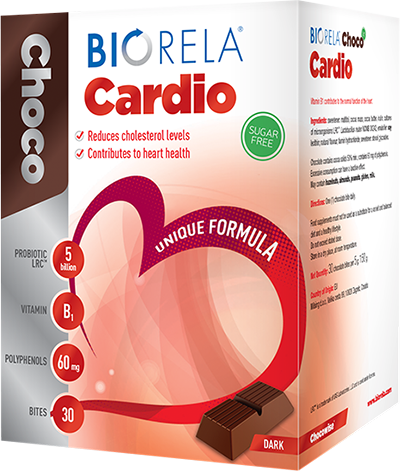 Dark chocolate improves endothelial and platelet function. Heart. 2006. 92:199-20. 6Benton D, Donohoe RT. The effects of nutrients on mood. Public Health Nutr. 1999. 2:403-9. 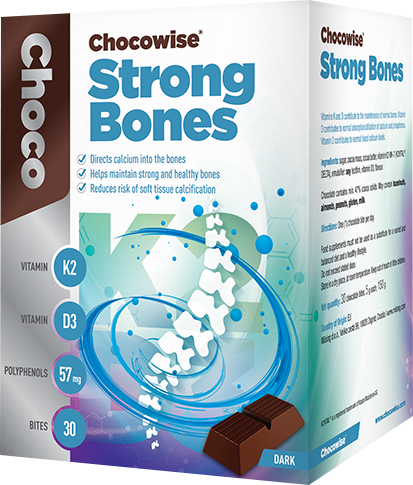 Chocowise® delivery format is equally suitable for adults and children, the weight-conscious, and the lactose intolerant, etc. It’s only a matter of choosing the right taste and size.